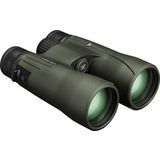 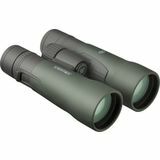 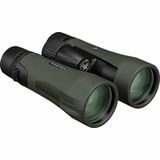 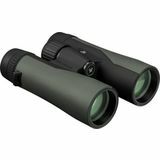 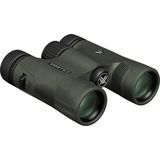 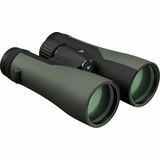 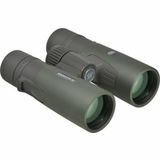 With a well-earned reputation for pushing the limits of optical performance, the Razor HDs step up and out on other binoculars in their class. 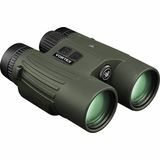 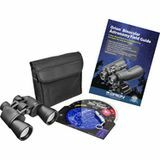 Hunters, shooters and outdoor enthusiasts alike are sure to benefit from the high performance of the Viper HD binoculars. 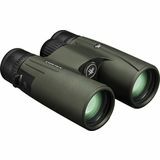 Convenience, speed, efficiency, and valuable dual-purpose functionality-all the advantages of a high-definition binocular perfectly paired with an angle compensated rangefinder.